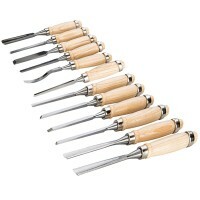 Silverline 250241 Wood Carving Chisel Set Features 12 piece set. 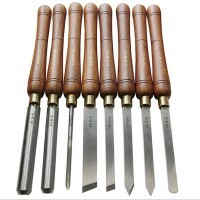 Selection of woodw..
Faithfull FAIWCTSET8B Wood Turning Chisel Tool Set Features 8 piece set. 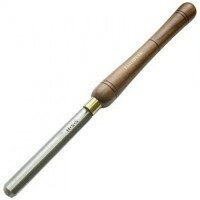 Turning ch..
Faithfull FAIWCTPT15 Wood Turning Parting Tool Chisel Features 15mm parting tool. O..
Faithfull FAIWCTPS15 Wood Turning Plain Skew Chisel Features 15mm plain skew. Overa..
Faithfull FAIWCTROU8 Wood Turning Roughing Out Chisel Features 8mm roughing out chisel. 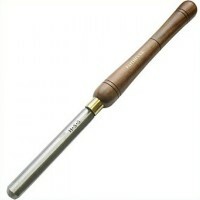 ..
Faithfull FAIWCTRNS15 Wood Turning Round Nose Chisel Features 15mm round nose chisel. 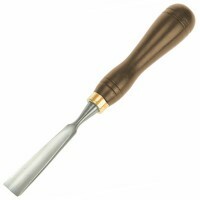 ..
Faithfull FAIWCTPS25 Wood Turning Plain Skew Chisel Features 25mm plain skew. Overa..
Faithfull FAIWCARV10 Spoon Chisel Woodcarving Chisel Features Blade width 19mm - 3/4in. 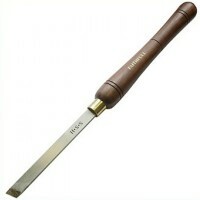 ..
Faithfull FAIWCARV3 Straight Gouge Woodcarving Chisel Features Blade width 15.9mm - 5/8in..
Faithfull Straight Chisel Carving Chisel Features Woodcarving chisel with hardwood handle..
Faithfull FAIWCARV8 V Straight Part Woodcarving Chisel Features Blade width 9.5mm - 3/8in..
Faithfull FAIWCARV7 V Straight Part Woodcarving Chisel Features Blade width 12.7mm - 1/2i..